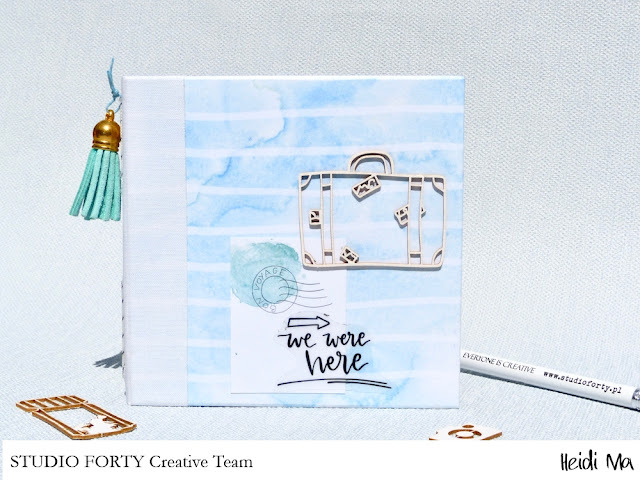 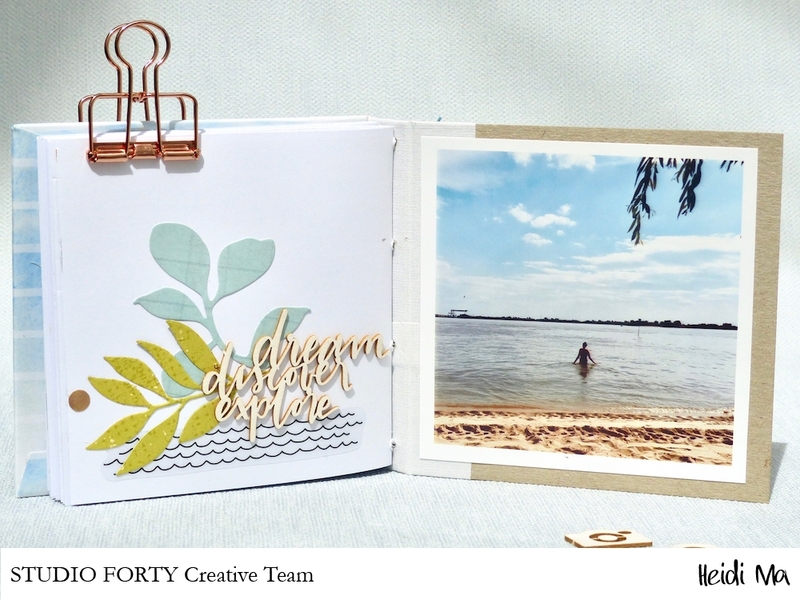 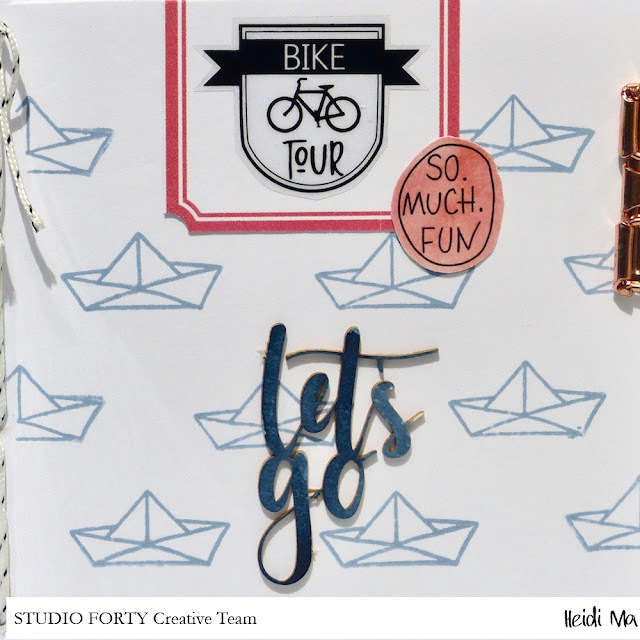 have you seen the August Challenge yet? 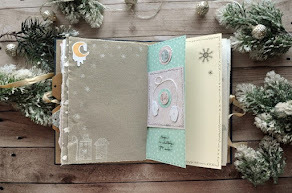 The theme is: Minialbum! 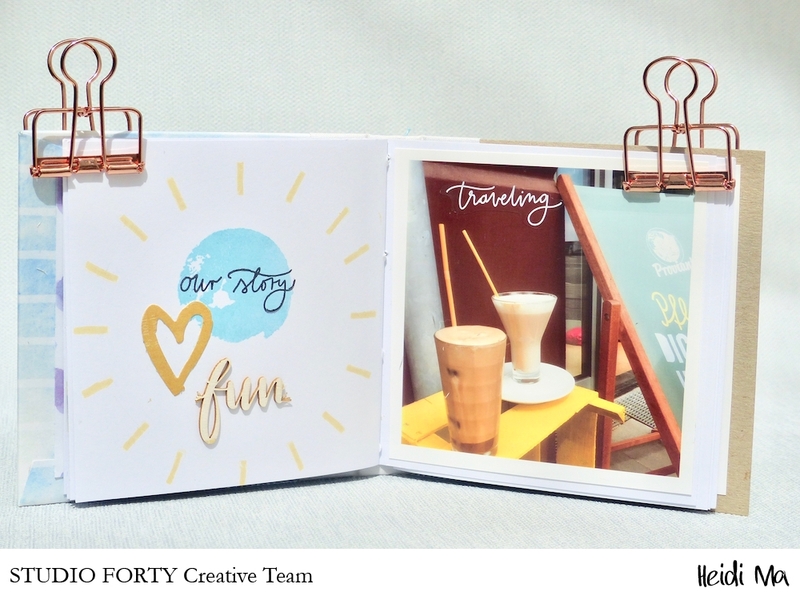 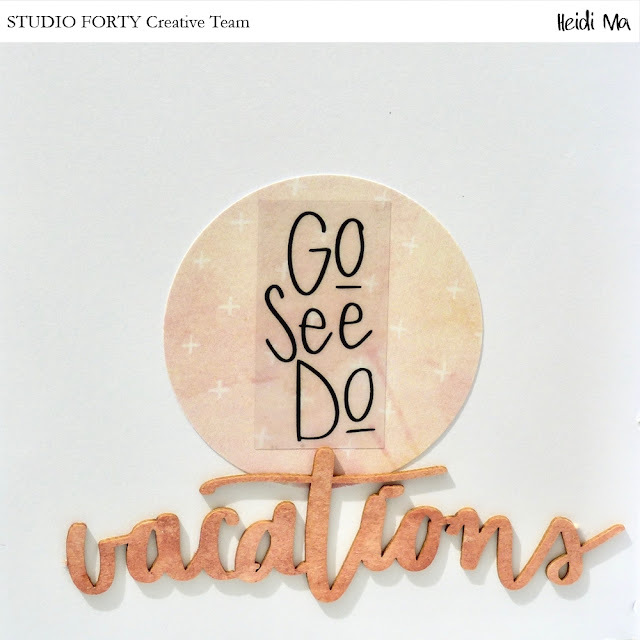 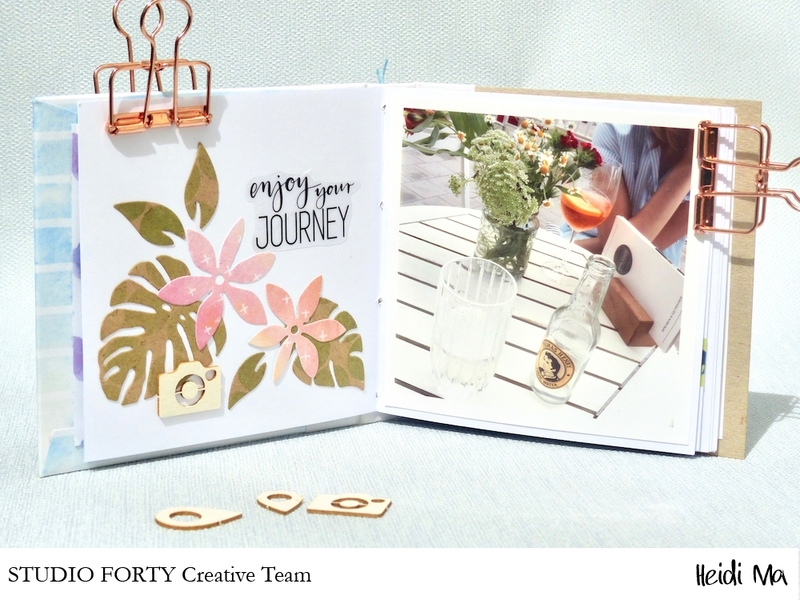 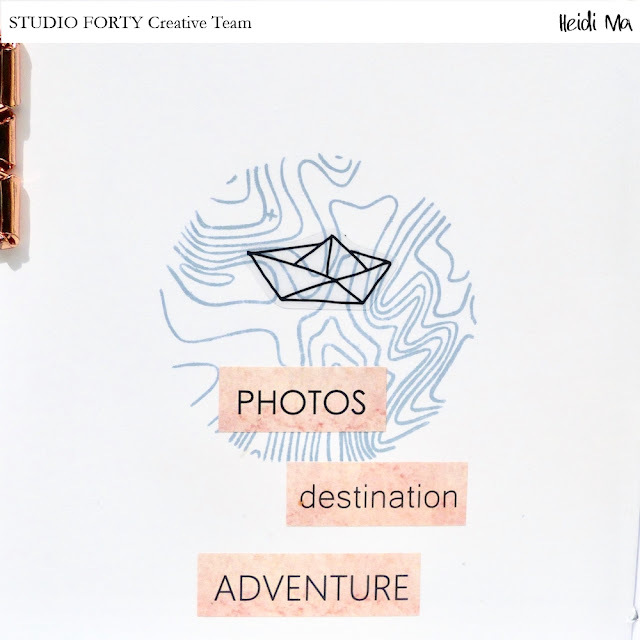 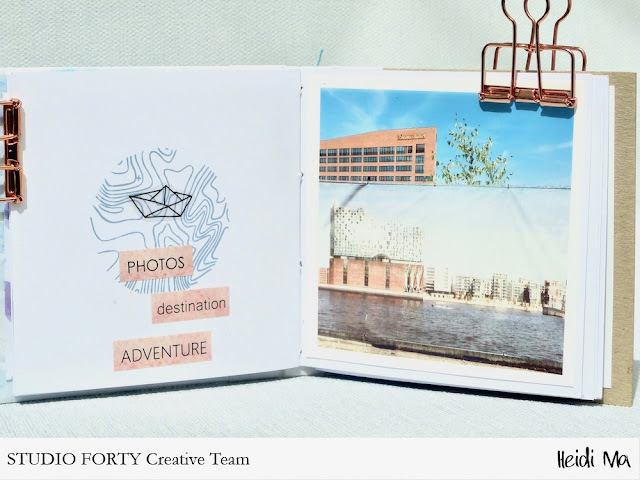 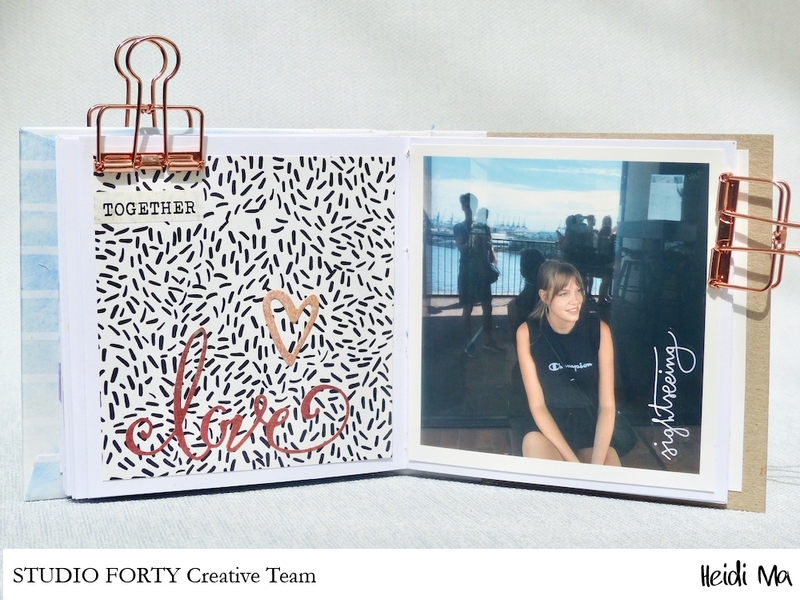 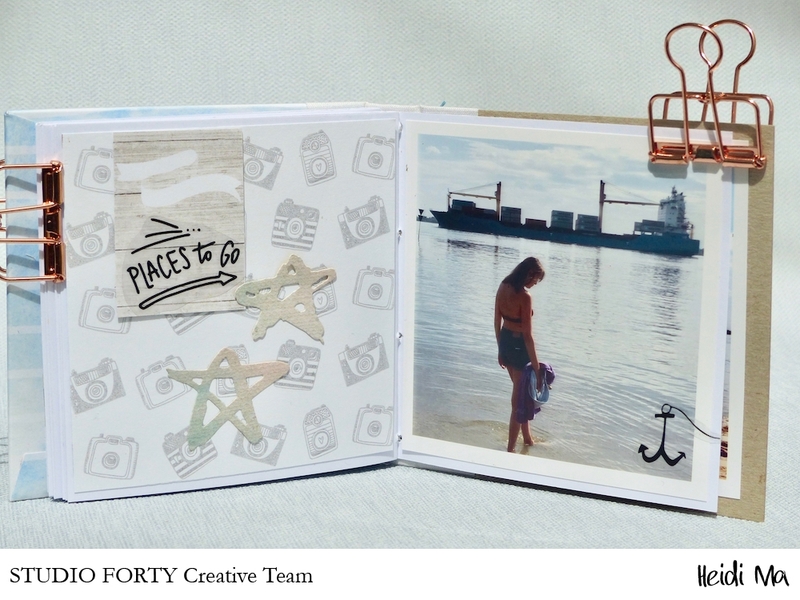 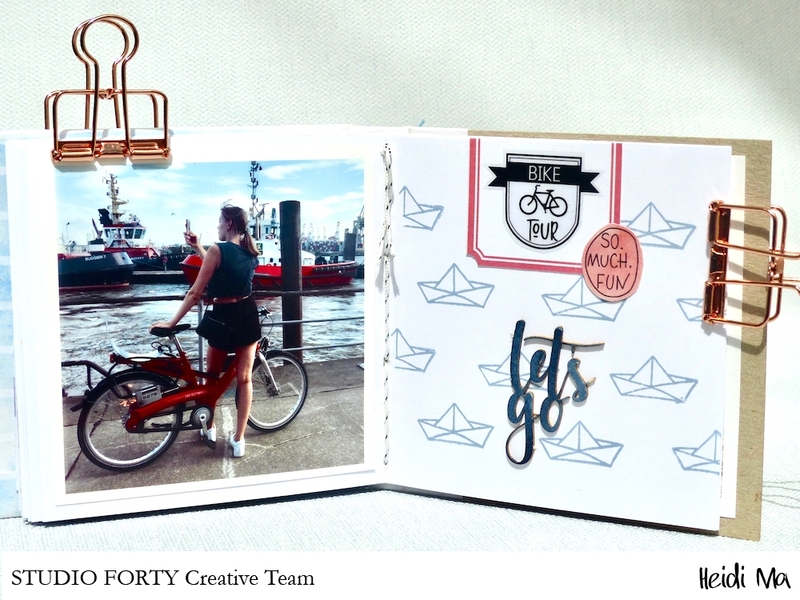 You can win a voucher for shopping in the Studio Forty Store - so let's get on with it!